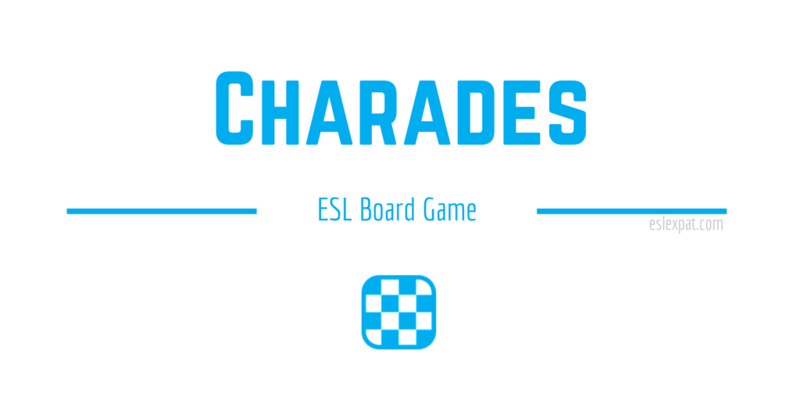 Playing the Charades ESL Game in the classroom is a fun way to get your class using vocabulary and forming sentences. Get the students thinking “outside of the box” with a classic, interactive, and dynamic game of Charades. To prepare for the game, you may want to collect a few words that are loosely related to the topics that you are currently covering in your curriculum. Create a word list and print it out so you can refer to it directly in class if you want. To start off the activity, start the class with a demonstration of how to play the game. The purpose of Charades is to elicit a correct answer of a word, phrase, person’s name, movie character or the title of a movie (etc.) without saying anything. 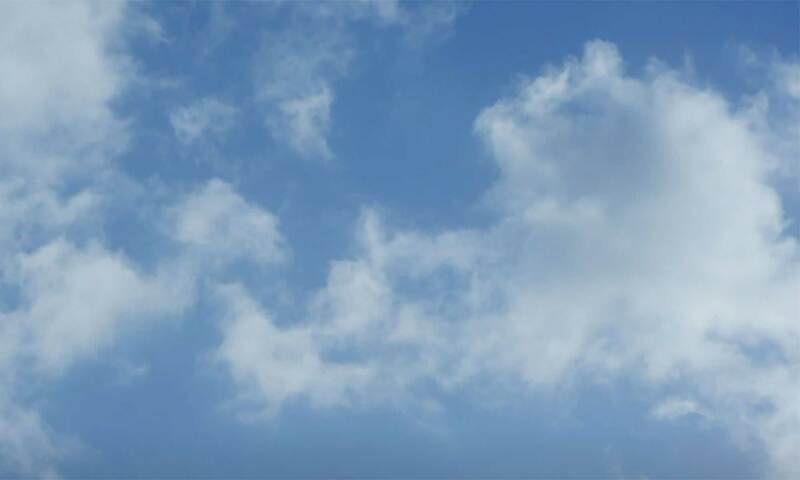 A person stands up in front of the class and can only use actions and movement to elicit the answer. Next, you could explain the rules to class beforehand or jump straight in with the demonstration without much of an in-depth explanation. After the demonstration of how to play, put the class into teams and have them think of a number of different words, movie titles, movie characters, famous people, or anything they want the other team to act out. The possibilities are endless. Tell them to make it challenging for the other groups to guess. They should write all of their words on separate pieces of paper. Five papers per group should be enough depending on how much time you have. Next, once everyone has written something on their papers, gather up all of the papers and begin the game. Each team will use the words on the papers created by the opposing team. Every member of each team should have a chance act out at least one of the words/phrases. If anyone doing the actions speaks, deduct a point from their team. Only the audience watching the student at the front of the class should be shouting out answers. Finally, tally up all of the points and award the winning team a prize. As a follow-up activity to the Charades ESL game, collect all of the words that the students used. Then, have them create a story using the vocabulary. It could be a short paragraph or a speaking activity, like the Movie Trailers Speaking Activity, depending on which core skill you would like to focus on.